Flexibility and renewal are vital elements in every successful training program. 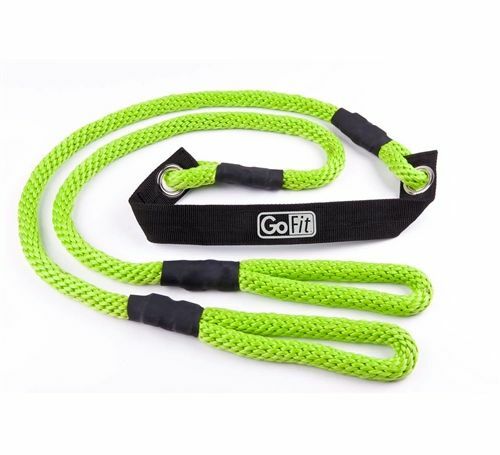 GoFit’s Stretch Rope is considered a very useful tool. The stretch rope, combined with the training guidebook included, can help increase your flexibility since it allows your muscles to either contract or relax through a variety of exercises. It also helps your muscles alleviate after a painful and hard training session. 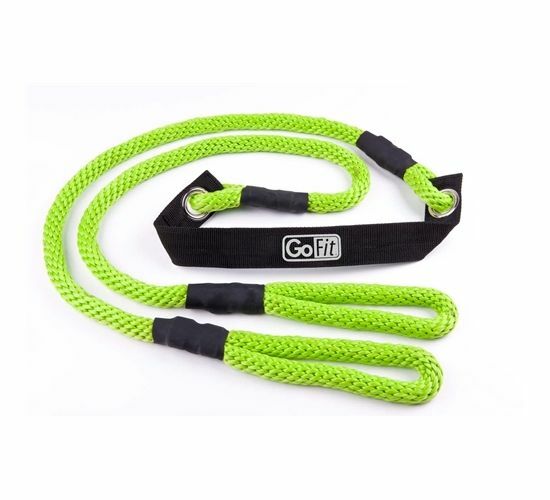 The stretch rope is recommended even for the less fit and it can surely increase your muscles’ elasticity and your joint’s agility. It is a useful tool for any person that leads a sedentary life since this way of living can cause gradual stiffness to your muscles and joints, two issues that worsen over time. Stretching the muscles improves joint agility which means that all body parts are improved.